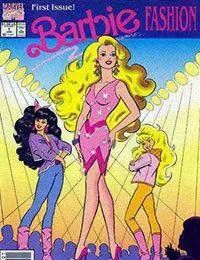 Barbie Fashion comics are aimed at young girls, and contain fashion tips and advice for their readers. Its set in San Francisco, where Barbie, Ken and Skipper live. It also contains a section for readers fashion designs.